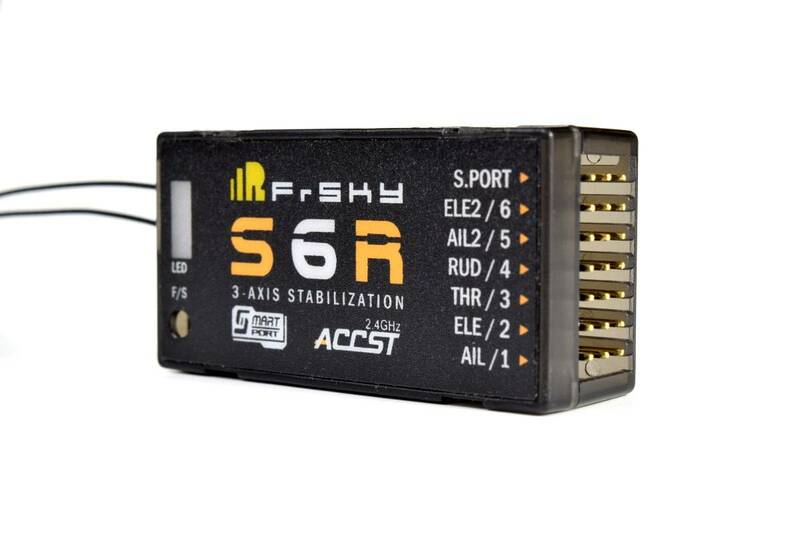 FrSkys' all in one receiver and 3-axis stabilizer. 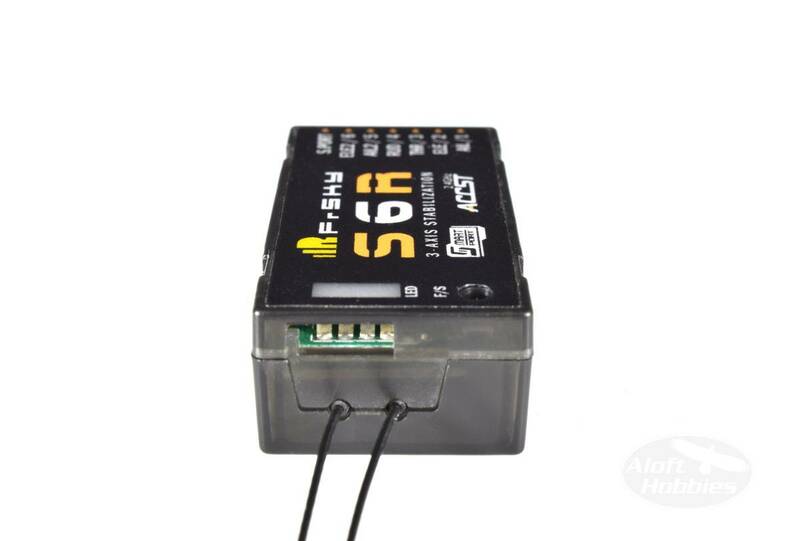 Disclaimer - We consider this product to be complex to use and do not recommend it as your first FrSky receiver. We do not recommend it for beginners for this reason. NOTE: May not be compatible with early Taranis radios, Taranis Plus radios and all other FrSky transmitters are fine.